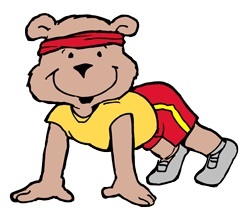 FitnessZone® is the premier fitness superstore on the Internet for kids fitness equipment and Cardio Kids. 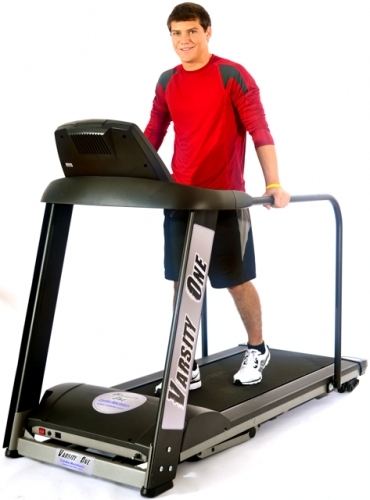 We carry a wide selection of top quality and reliable home or commercial kids exercise equipment. The latest statistics have shown that today’s kids are not staying active. We offer kids treadmills, ellipticals, bikes, rowers, gliders, steppers, Cateye Gamebikes, trampolines, and may more kid’s fitness accessories for home or your school. Our staff is trained to help your school with grants for kid’s fitness equipment. We offer such a huge selection of kids fitness equipment and Cardio Kids Equipment at the best prices so you don’t have to waste time searching for a lower price. Adding a Kids Fitness Program to your School? Call FitnessZone's Commercial Staff at 1-800-875-9145 or email us at Sales@FitnessZone.com so we can help you with design and budget quotes! FitnessZone® will be able to custom fit you on a kids fitness equipment that will help you obtain your fitness goals while meeting your budget or space requirements. We carry such brands as: Cardio Kids, Cateye Gamebike, and many more. We have service technicians on call 7 days a week throughout the World for our customer’s service needs. 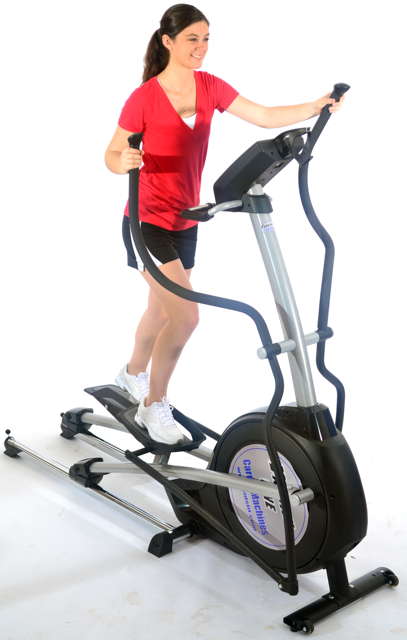 Order your kids fitness equipment at FitnessZone.com and exercise your child to better Health. About KidsFit: "Motivating Kids To Move"
A new study in the Journal of School Health found that physically fit kids scored better on standardized math and English tests than their less fit peers. Researchers examined the relationship between physical fitness and academic achievement "in a racially and economically diverse urban public school district of children enrolled in 4th through 8th grade." The results showed that the odds of passing both math and english standardized tests dramatically increased as the number of fitness tests that were passed increased, even when controlling for gender, ethnicity and socio-economic status. “For families and schools, these results suggest investments of time and resources in physical activity and fitness training may not detract from academic achievement in core subjects, and, may even be beneficial." We can't say enough about the benefits of kids fitness equipment in our classrooms. 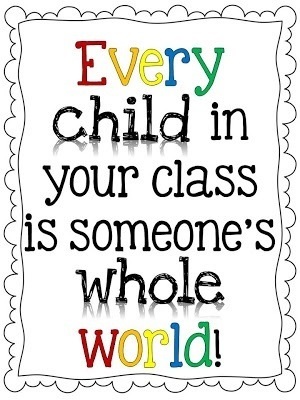 Want to help kids do better in school? Get them moving with kids fitness equipment in the classroom. That’s the message from a growing field of research, linking physical activity with better academic performance, not to mention a healthier, leaner body. Promote this to middle-school kids now, and they will practice this for the rest of their lives. ¤ Indoor Playgrounds- Designed as portable obstacle courses for children of all ages. ¤ Traverse Climbing Walls- Lateral climbing systems that challenges elementary through middle school students and can be modified for highschoolers and adults. Available as wall-mounted, freestanding and portable climbing walls. ¤ Kids-N-Motion Circuit- Developed for elementary and junior-highschool students; these circuit machines utilize hydraulic cylinders to provide users with a fun exciting way to "play themselves fit." Most of us know that kids are supposed to get at least 60 minutes of physical activity a day. And 1 hour spent being active sounds like a pretty easy goal, doesn't it? As kids get older, increasing demands on their time can make getting that hour of exercise a challenge. Also, some kids get caught up in sedentary pursuits like watching TV, playing video games, and surfing the Internet. 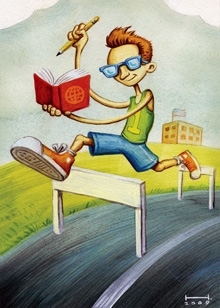 Even doing a lot of studying and reading, while important, can add to a lack of physical activity. Kids can be fit even if they're not winning sports trophies. The key is finding activities they enjoy. The options are many with KidsFit Fitness Equipment in the classroom. When kids find an activity that's fun, they'll do it a lot, get better at it, feel accomplished, and want to do it even more. Likewise, if they're pushed into activities they don't like, they're unlikely to want to participate and will end up frustrated and will feel like exercising is a chore. 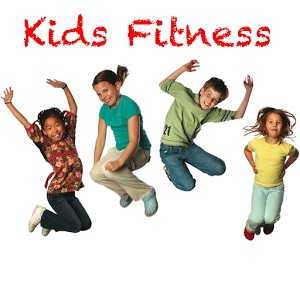 Kids loves KidsFit Fitness Equipment, it makes learning fun and a classroom they will look forward coming to each day. 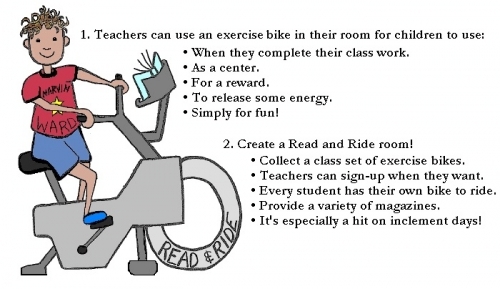 ¤ Action Based Learning- This teaching program introduces exercise into the classroom! New research proves that putting movement into the classroom actually increases brain activity, and improves students academic acheivements as well as behavior! ¤ Cardio Kids- Aerobic exercise equipment designed specifically for younger, smaller and less mature exercisers. All of our machines have been developed to incorporate unique fun movements, and yet still allow simple easy or no set up. These machines exercise core muscle groups while providing low-level starting resistance to encourage all users (physically fit to obese) that they can be successful - right from the start! The unique design elements provide safety, teaching tools as well as a bio-mechanically correct fit for youth exercisers. ¤ Elementary Strength Training- A completely portable positive phase exercise system designed to fit any budget and space restrictions, this system is designed for early elementary age. ¤ Childlike Kingdom- An indoor/outdoor fitness play maze with built in fitness stations designed to challenge a child's balance, strength, creativity and cardiovascular endurance. ¤ Indoor Adventure Obstacle Courses- Ropes, tunnels, zip-lines, cargo-nets, monkey-bars and more provide a fun safe environment for children to become "Motivated to Move"!! ¤ Consulting Services - Facility certifications and youth instructional services/programs.